The Environmental Noise Directive (END) was adopted in 2004 and requires member states to bring about measures which are intended to avoid, prevent or reduce, on a prioritised area basis, the harmful effects, including annoyance due to the exposure to environmental noise. The Directive was transposed through the Environmental Noise (Scotland) Regulations 2006. 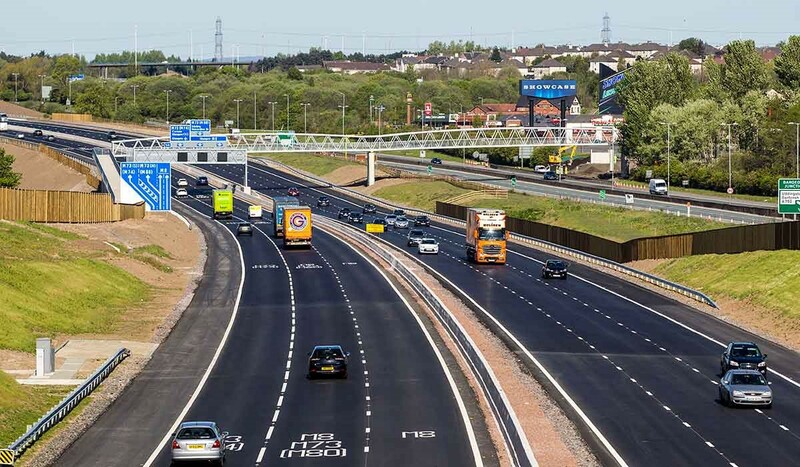 This consultation applies to Scotland only and seeks the views of those individuals and / or organisations that hold an interest in noise pollution from roads and railways. The Environmental Noise Directive requires, on a five yearly cycle (Rounds), the Scottish Government to produce strategic noise maps, to prepare a series of specific noise action plans based on the results of these noise maps, and to develop action plans to prioritise the management of noise. Rounds 1 and 2 of The Environmental Noise Directive have been completed and actions are now well underway on Round 3. For this the noise mapping took place during 2017 and the results were published on the Scotland's Noise website https://noise.environment.gov.scot/ (completed actions for Round 1 and Round 2 can also be found on this website). Consultation on the action plans for the four agglomerations in Round 3 (Aberdeen, Dundee, Edinburgh, and Glasgow) opened on 15 October 2018 and closed on 23 November 2018. Details of this consultation can be found on the Scottish Government Consultation Hub.